Storing data is easy, but storing data reliably is a fair bit harder to pull off. Sure, RAID protects against a disk failure, but is not a safe backup solution in of itself, nor does RAID offer protection against data corruption. Synology’s DS1618+ solves this by offering a combined Btrfs & RAID solution in a 6-bay NAS that can be upgraded to meet practically any home or business need. The USA stop of Synology’s latest product tour took place last week in New York, and at the event, many new products and features were announced. Of those, some were expected, some we knew about already, and some caught us by pleasant surprise. Read on to learn about them all. Not everyone wants a huge collection of discs for movies, and not all content is available to stream. Storing content locally is often the best bet, but HDDs fill up quickly. The solution? If you have the budget, a NAS like ASUSTOR’s AS6208T doesn’t hurt, with its 8 bays (for up to 80TB! ), four Gigabit Ethernet ports, and robust app support. Let’s check it out. 802.11ac is all the rage in routers these days, despite a slow start in clients that can use it. Even if you’re ready for the upgrade, a variety of market-hyped products makes figuring out the best investment a tough choice. 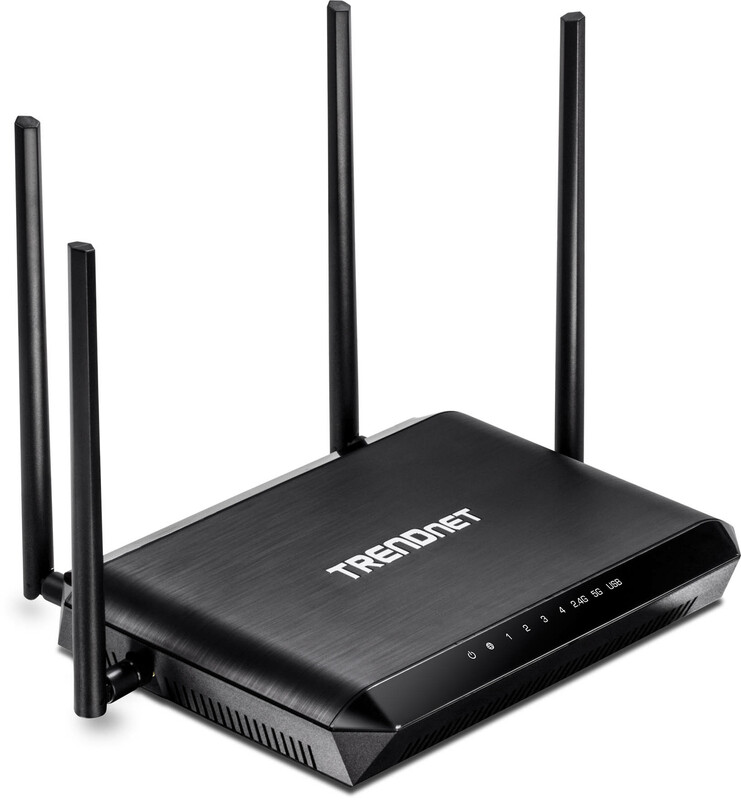 We’re taking a closer look at TRENDnet’s offering, which sits in the middle on price and the top on features, and put it through some real-world use.